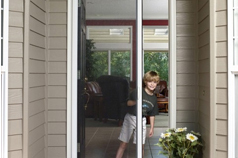 Buy direct and save on effective insect and sun protection that's simple, affordable, low maintenance and easy to install. 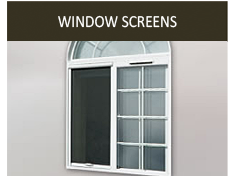 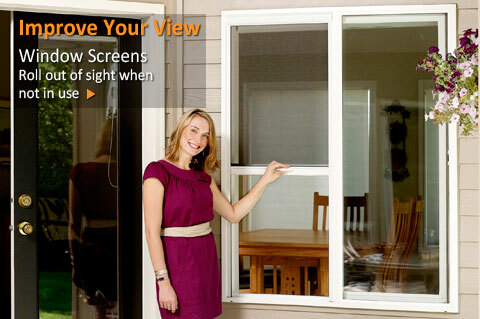 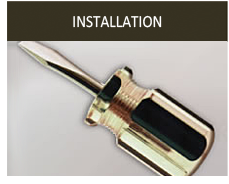 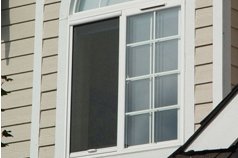 Do-it-yourself with affordable window and door screen kits, or let us customize a screen just for you. 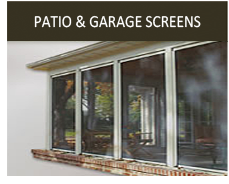 Looking to protect a patio or garage? 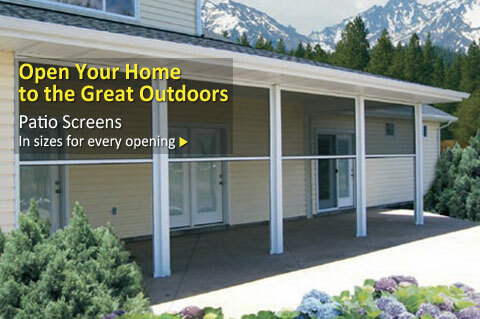 Our large-opening retractable screens provide protection and ventilation for areas up to 10 feet tall and 29 feet wide! 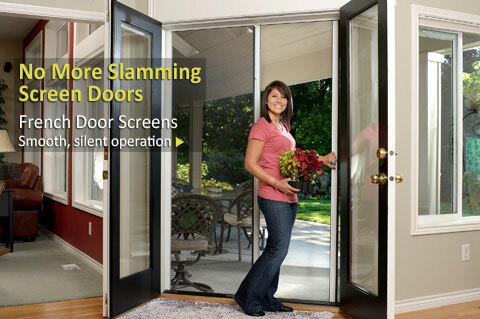 You don't have to live with slamming screen doors, obstructed views and insect invasions...Legends has you covered! 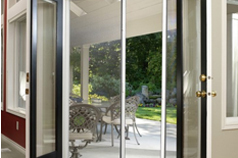 Legends Retractable Screens provide effective insect protection that's simple, affordable, low maintenance, durable and easy to install. 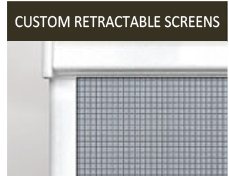 Our top-quality window screens, screen doors and garage screens are Italian-designed and available in a kit or custom-cut to your specifications. 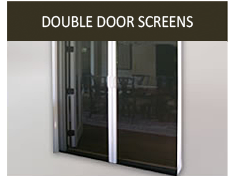 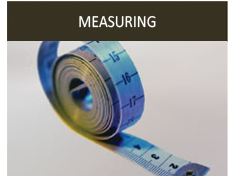 Retractable screens offer an unobstructed view and insect protection only when you need it. 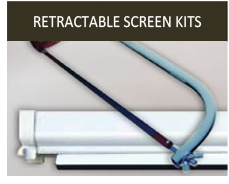 The screen stores safely when not in use and auto-cleans when retracted, with a contoured casing and choice of frame colors that blend with any architecture. 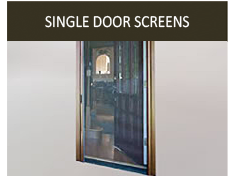 Need BIG protection? 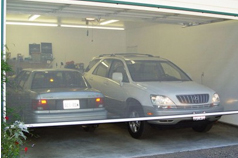 Our extra-wide retractable screens provide an insect barrier and natural ventilation for patio enclosures, gazebos, garages or any opening up to 10 feet tall and 19 feet wide! 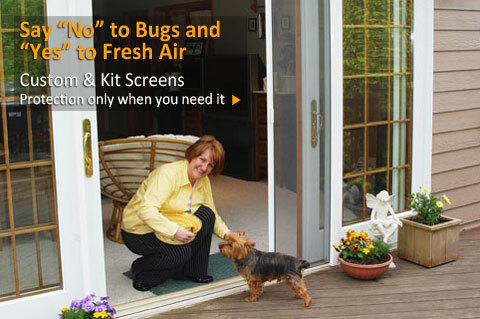 Welcome the great outdoors into your home - but not uninvited pests - with Legends Retractable Screens!